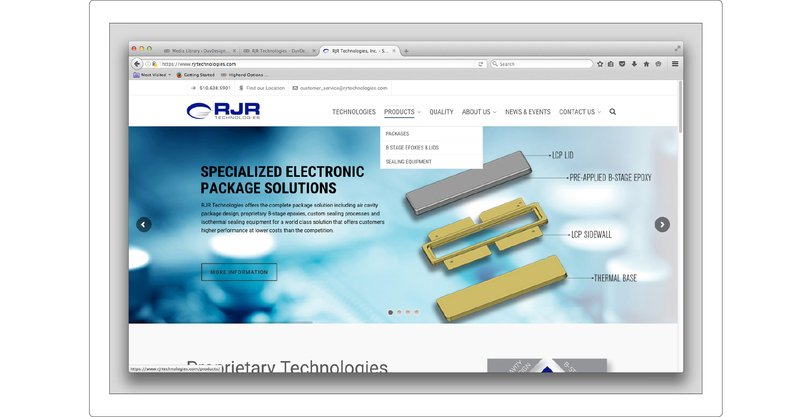 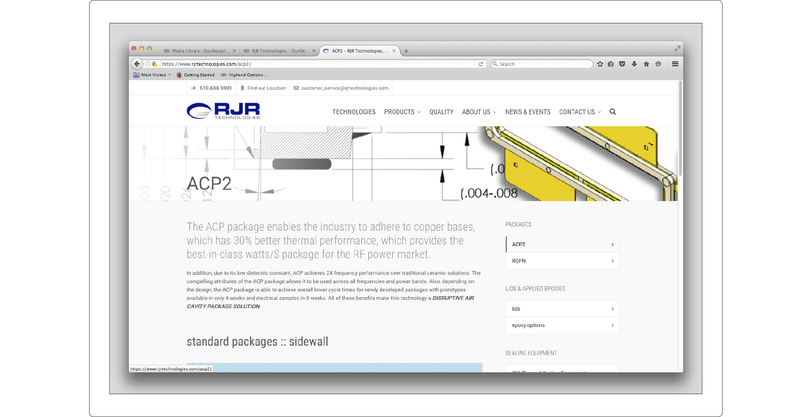 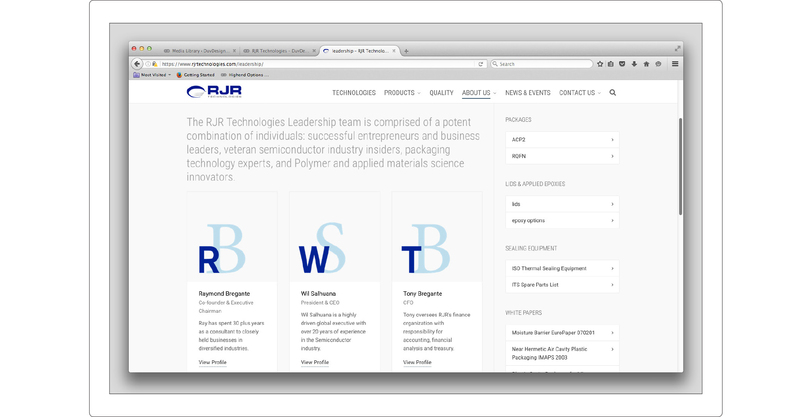 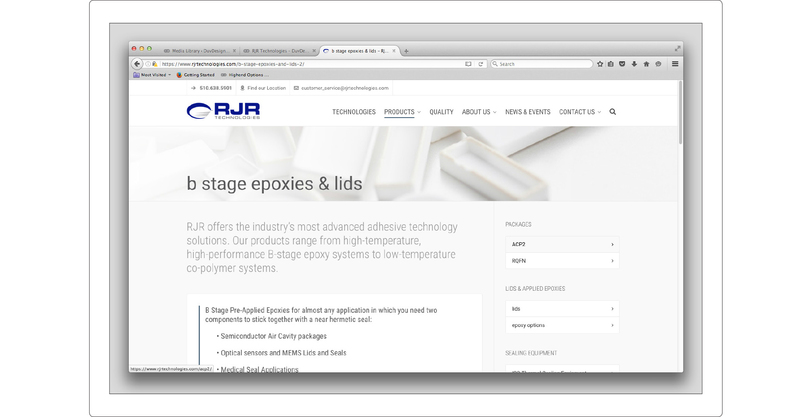 [DUV]DESIGN completed RJR Technologies’ re-branding at the beginning of 2016. 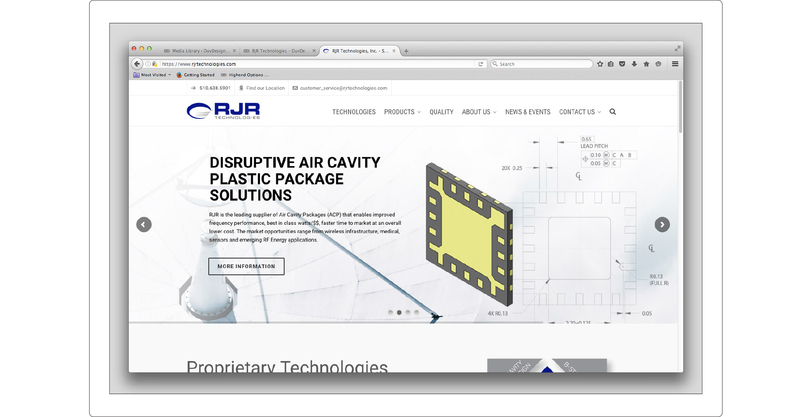 Each marketing collateral piece had to be designed with a high tech feel and with the messaging that provided prospective customers the compelling value proposition and reasons why they should engage with the company. 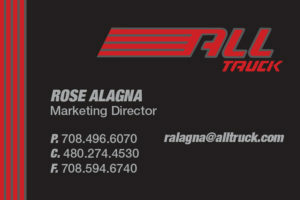 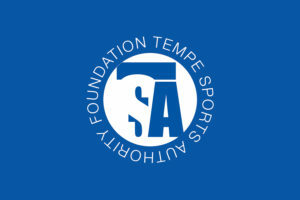 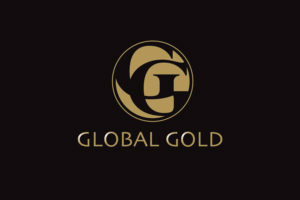 The re-branding project included renaming the company, a new website design, custom composite art for the website and trade shows, updated logo, new corporate color palette, corporate typefaces, product photography, spec sheets for external documentation and a corporate identity standards manual. 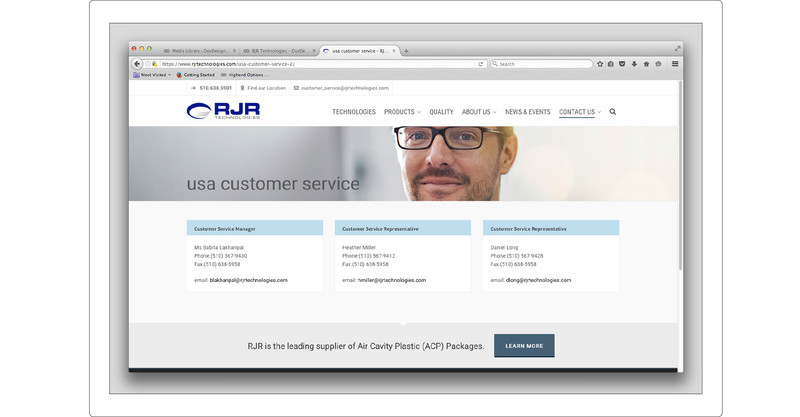 The campaign was a success with sales increasing by 40% year on year and a quadrupling of the business leads the client received from the new site.